Shazam! 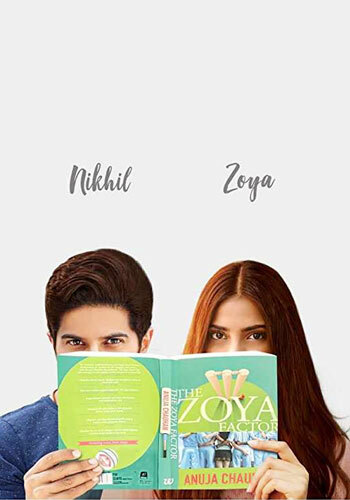 Box Office (India): This Zachary Levi Starrer Is Holding Its Ground! Home » Box Office » Shazam! Box Office (India): This Zachary Levi Starrer Is Holding Its Ground! The movie has kept up with its good stable pace and expected to see a boost over Saturday and Sunday, given no prominent releases. Shazam! Box Office (India): Amidst some new releases and successful money makers like Akshay Kumar’s Kesari, Hollywood release Shazam! 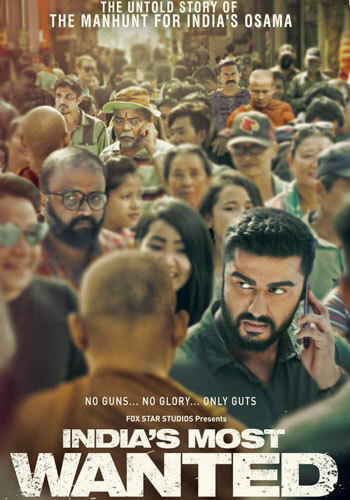 is holding its ground at the Indian box office. Starring Zachary Levi and backed by DC Films, the movie is currently in its second weekend. Released on 5th April, Shazam! 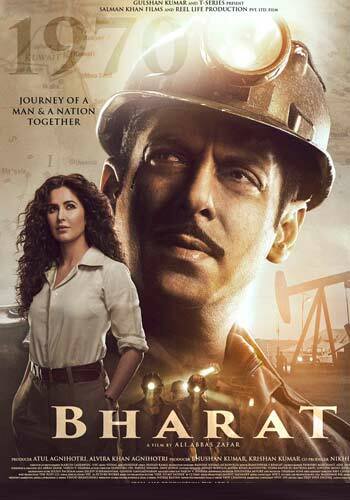 has accumulated 17.50 crores* in India, till second Friday. The movie has kept up with its good stable pace and expected to see a boost over Saturday and Sunday, given no prominent releases. 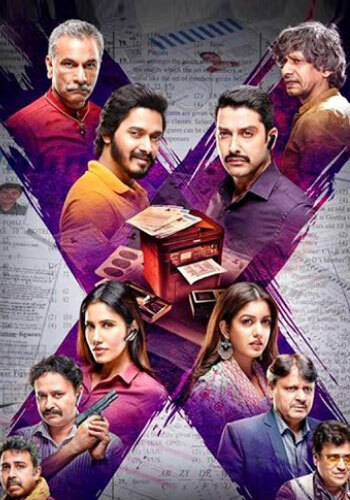 Planning to watch any movie in the theatres? Click here and enjoy exclusive cashback offers! While recent superhero flick Captain Marvel turned out to be a big success, this DC film is on the lower side when compared. It will be interesting to see how Zachary Levi starrer fares once multistarrer Kalank arrives next week, on Wednesday. It’s time for the second chapter of Shazam!. In the wake of the film’s $53.5 million domestic bow over the weekend in the US, a sequel is officially in the works, reports hollywoodreporter.com. Romeo Akbar Walter Box Office: John Abraham Starrer Leads The Show Given No Big Releases! AndhaDhun Box Office (Worldwide): Ayushmann Khurrana Beats Salman Khan, Akshay Kumar, Shah Rukh Khan, Ajay Devgn & 2 Others! 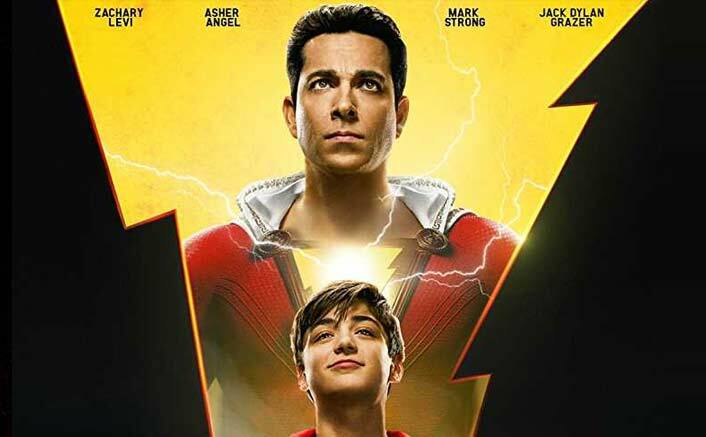 Henry Gayden, who penned the original film’s screenplay, is writing the next instalment, while “Shazam!” director David F. Sandberg and producer Peter Safran are expected to return for the follow-up. The DC film set up plenty of fodder for potential sequels, with surprise cameos setting the stage for more heroes in the universe and a mid-credits scene teasing a mysterious villain. Dwayne Johnson is also set to star in his own solo movie as the classic Shazam villain Black Adam. He will presumably face off against the hero at some point. Android & IOS users, download our mobile app for faster than ever Bollywood & Box Office updates! 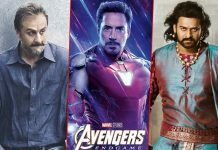 Avengers: Endgame VS Baahubali: The Conclusion, Sanju & 3 Others – 128 Crores Is The 1st Weekend Target! 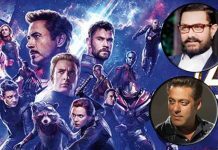 Avengers: Endgame Box Office DESTRUCTING Advance Booking Records: Surpasses Salman Khan & Aamir Khan’s Biggies! Inshallah: Salman Khan & Alia Bhatt’s Characters’ Details REVEALED! 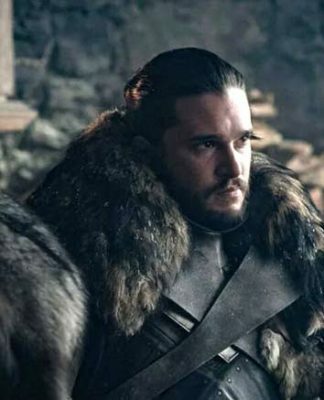 Game Of Thrones Season 8 Episode 2 Review: 1 Thing Even Die-Hard Fans Missed! 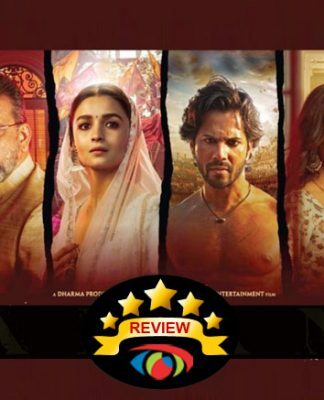 Kalank Movie Review: Theatre More Pardesiya – Nahi Padharo Piya! 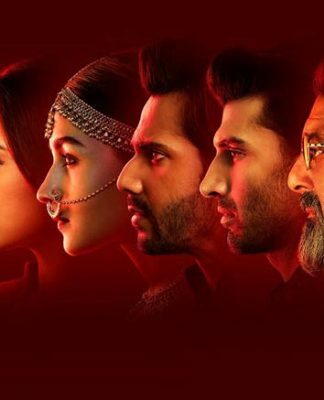 Kalank Movie Review Quicker: Are Varun Dhawan, Alia Bhatt & Half A Dozen Other Actors Worth The Drama? 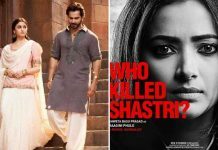 Koimoi.com is a website devoted to providing authentic Bollywood news, box-office reports and film reviews.